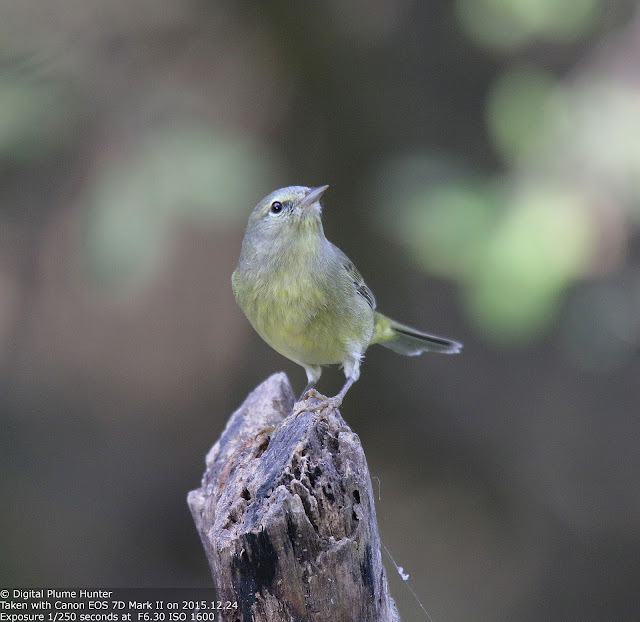 We have already sung paeans to the spectacular birdlife of Texas. Yet, it will take another blogful of content to cover all the amazing species that were encountered on a recent winter trip to Weslaco. 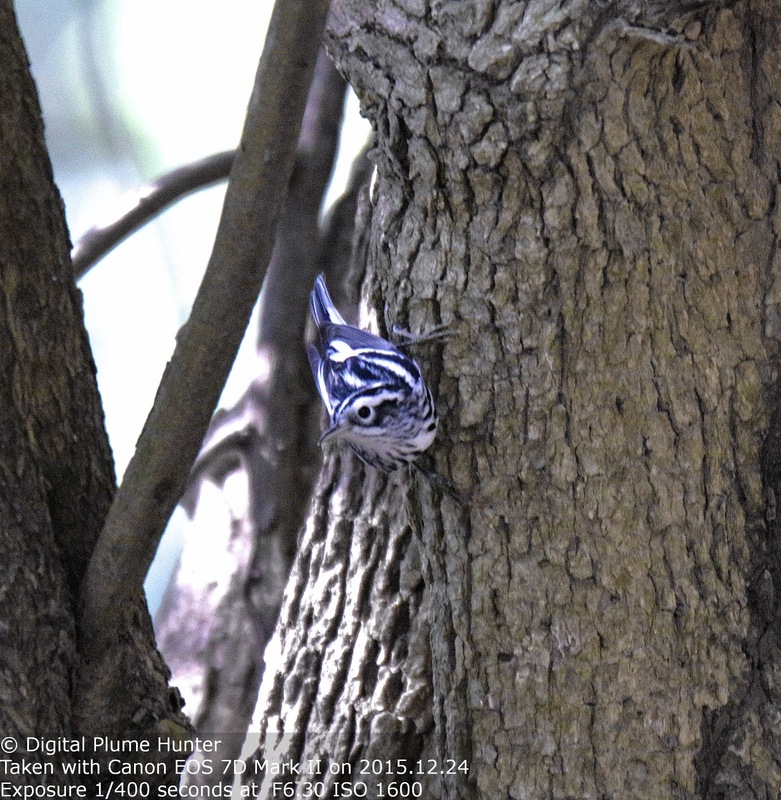 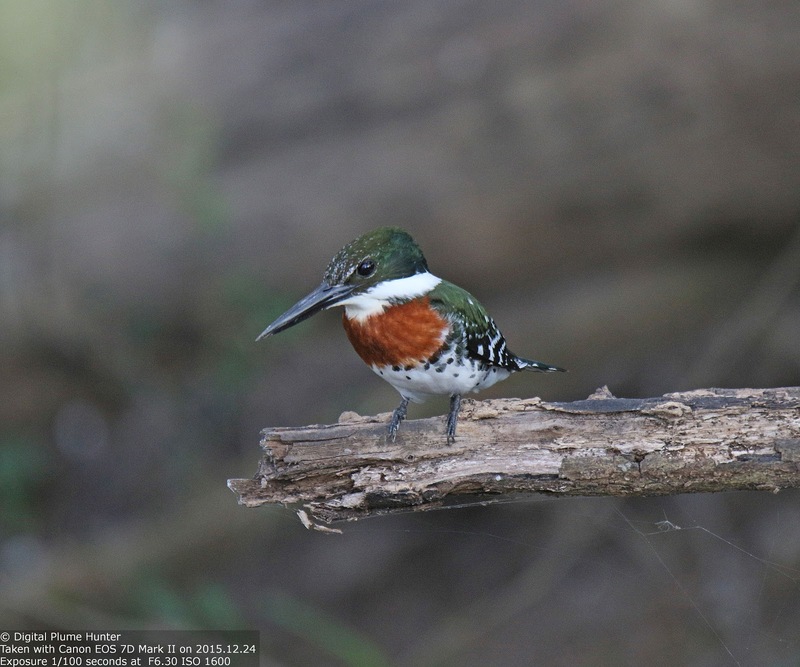 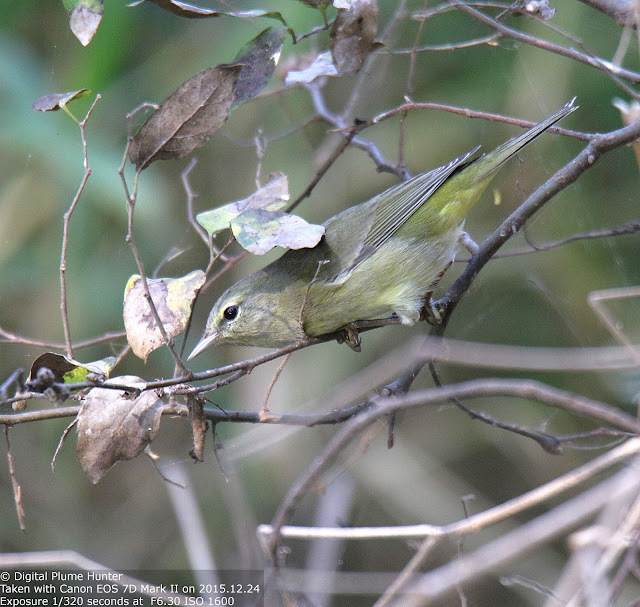 This stunning male flew in to land on a snag just as this blogger was calling it quits at Estero Llano Grande SP. Pursuit is futile in the case of kingfishers and having one come to you, as was the case here, is the good fortune that occasionally will favor the patiently persistent observer. This is the Common Pauraque -- a Mexican goatsucker (or nightjar) that is also found across Mexico's Northern border into Southern Texas. 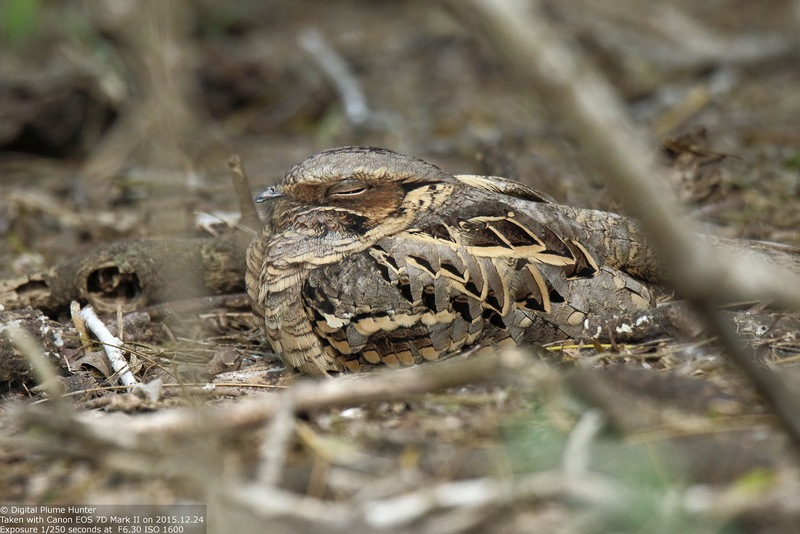 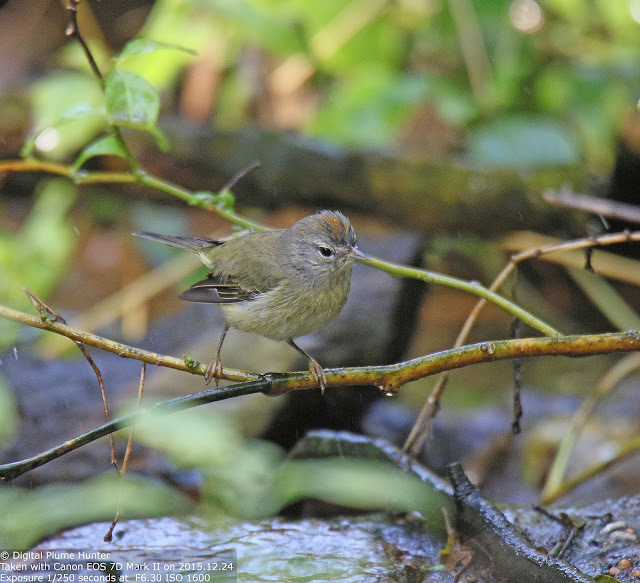 And while the Pauraque doesn't evade observation through movement, its highly cryptic plumage means it could very well be evading observation by hiding in plain sight. 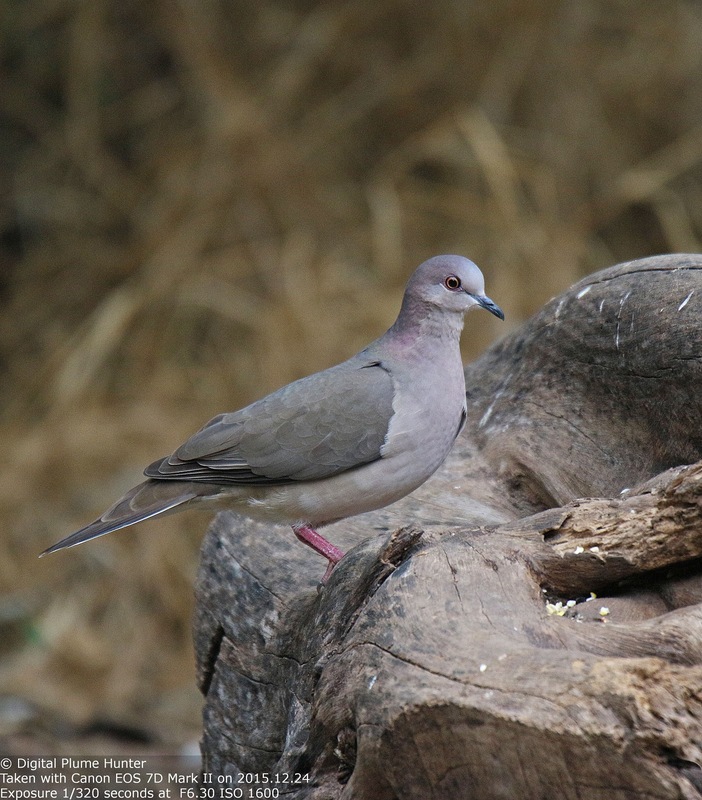 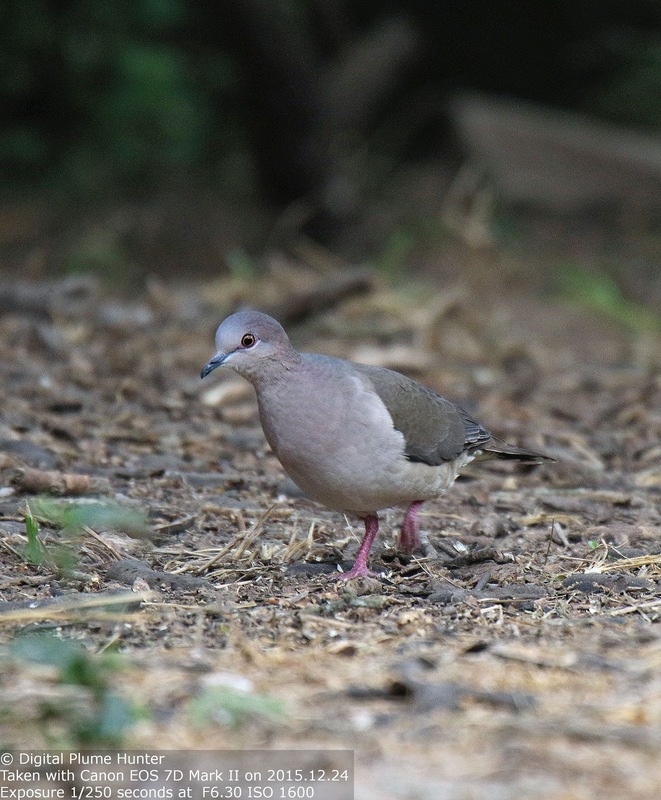 This pigeon is a terrestrial forager and its pink legs and delicate beige coloring contrast with the similar sounding, and much more widespread, White-winged Dove. 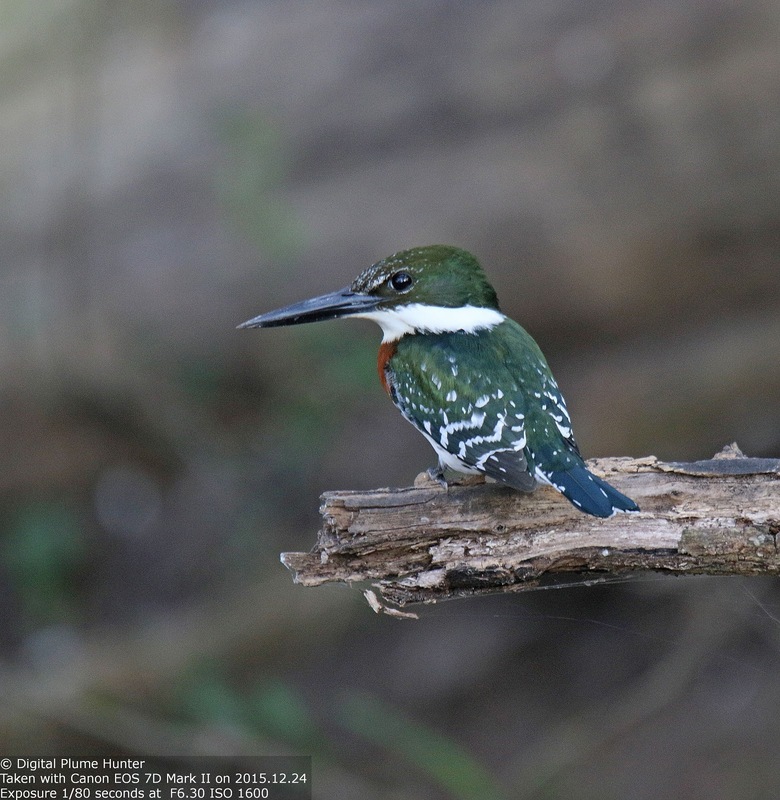 A kingfisher that takes flight on the slightest pretext and a nightjar that sits stoically motionless seemingly oblivious to its surroundings -- every species in the birding world offers a study in contrasts. 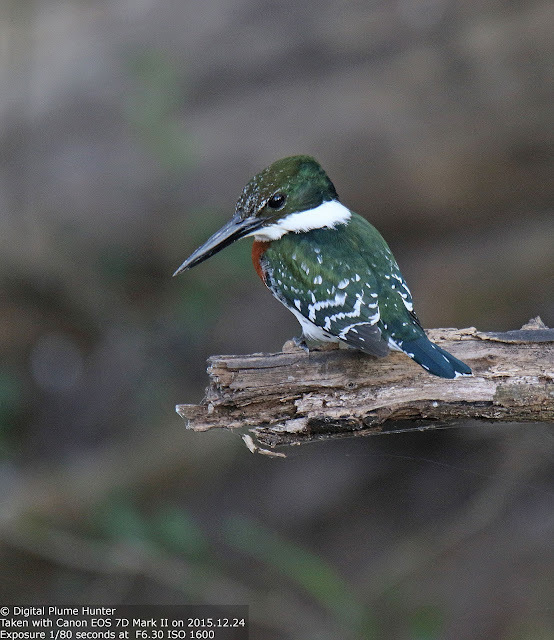 And, perhaps, there are few places better to observe these wonders than the RGV region of Southern Texas. The US is blessed with 4 coasts -- the Pacific, Atlantic, Gulf and Arctic coasts in descending length of coastline. 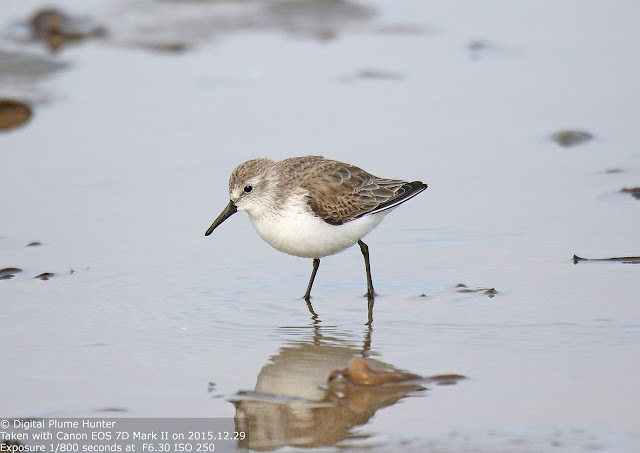 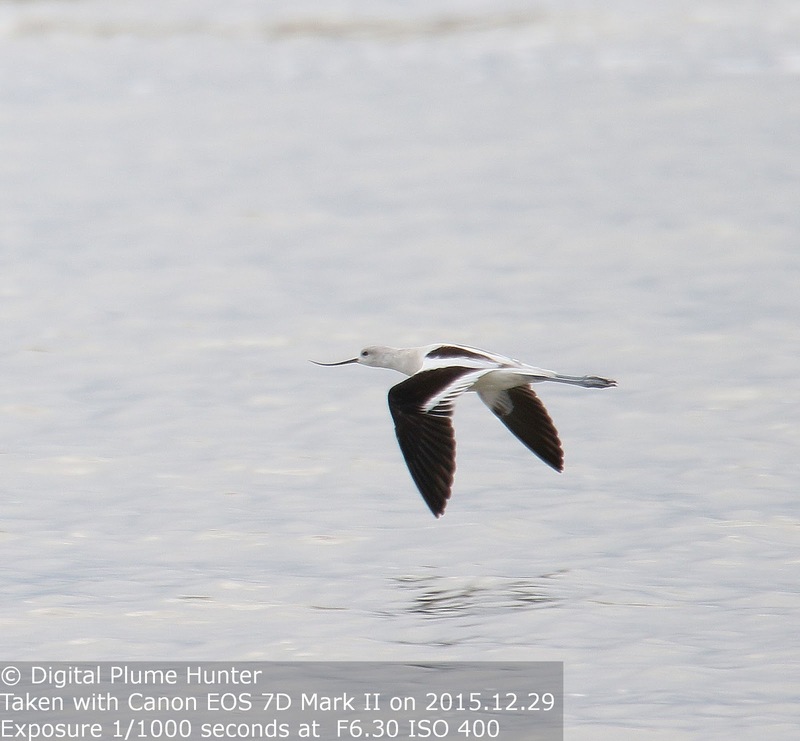 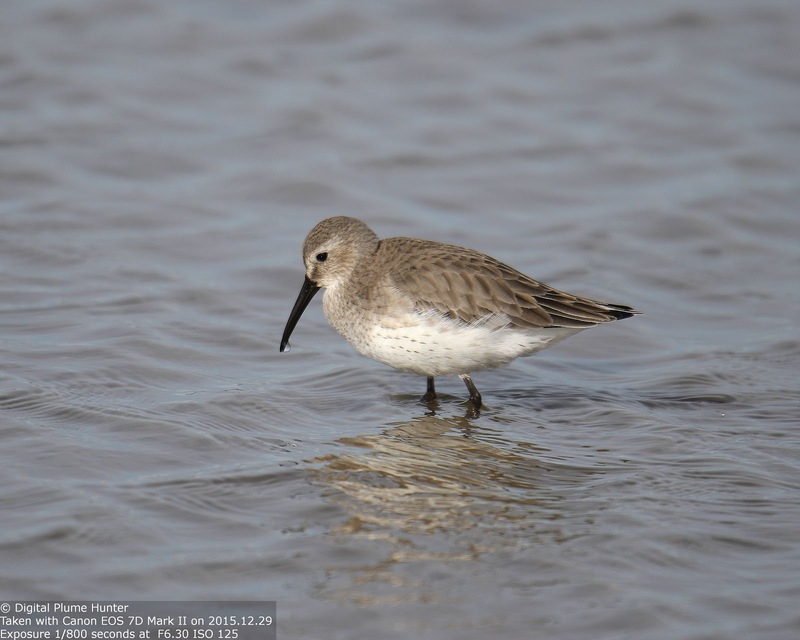 However, in winter, richness of shorebird life favors the Pacific and Gulf coasts over the Arctic and Atlantic coasts. 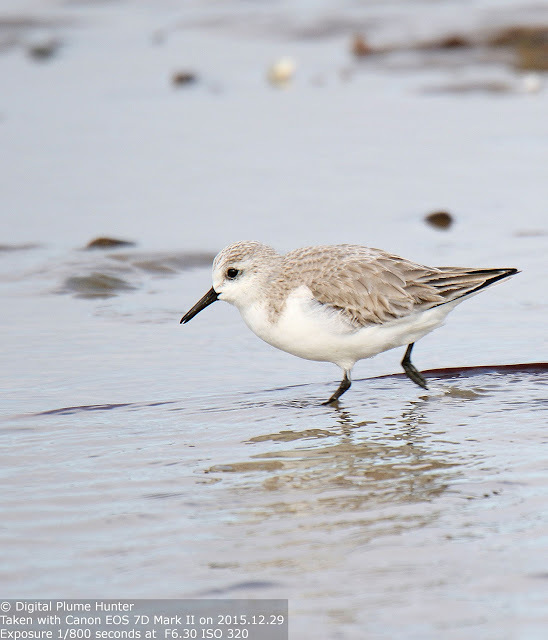 On the Gulf Coast, Florida and Texas are both highly sought-after for their spectacular shorebirds and waders. 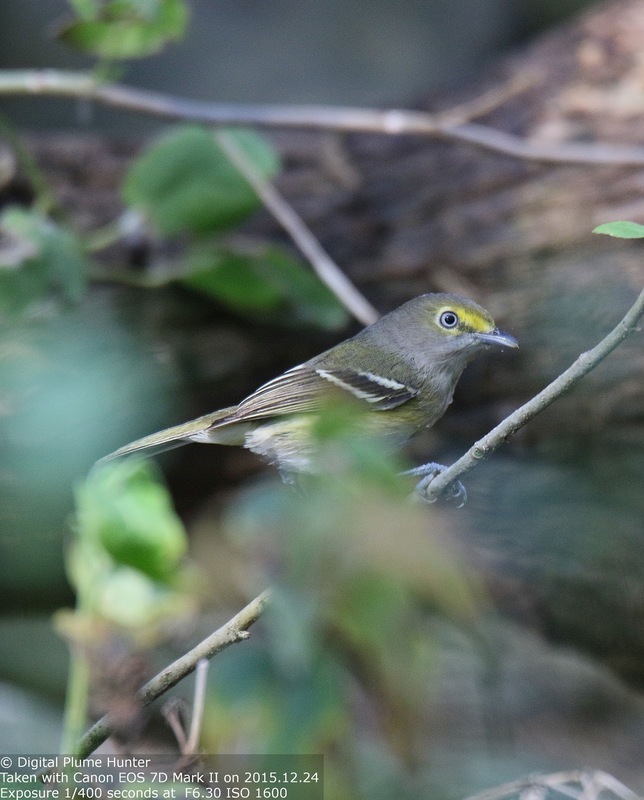 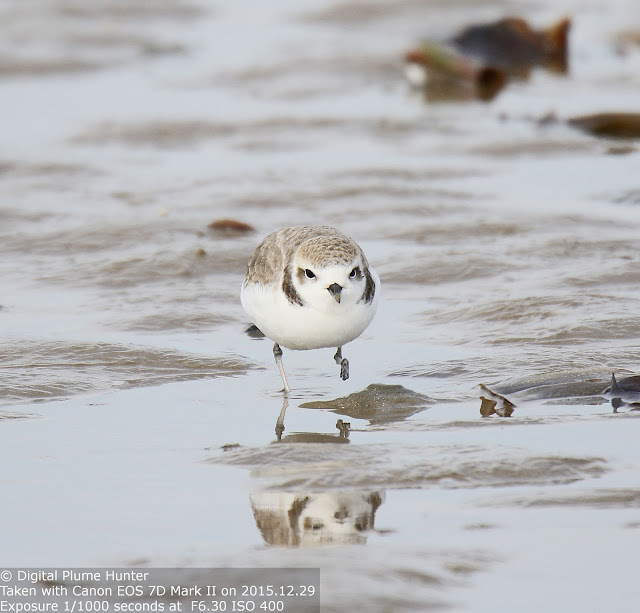 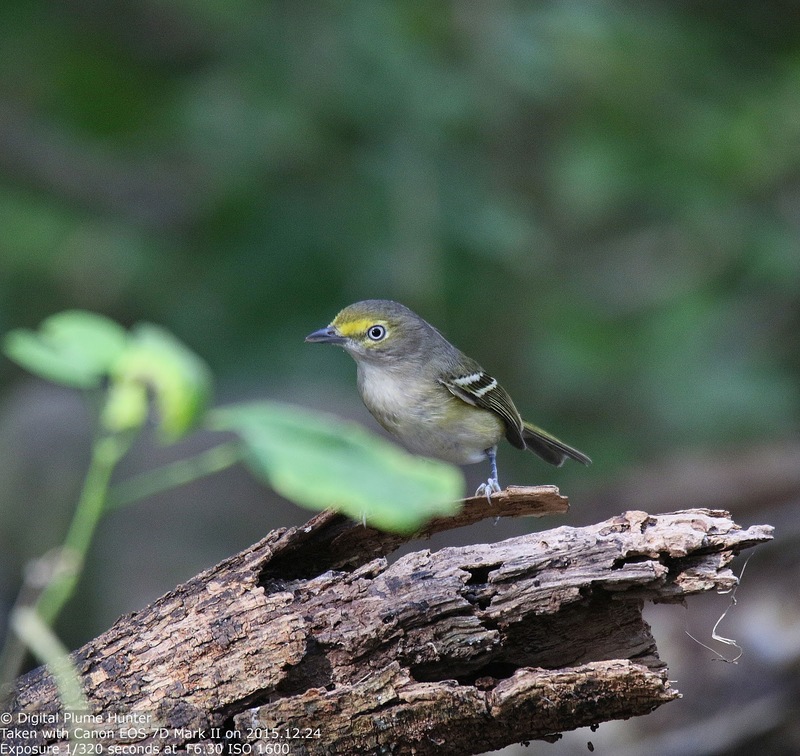 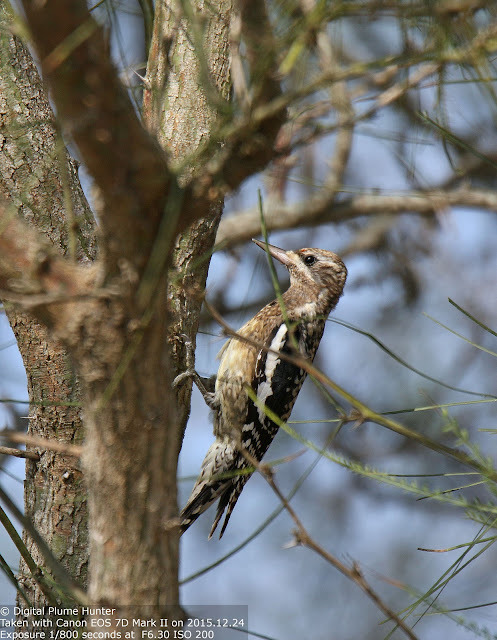 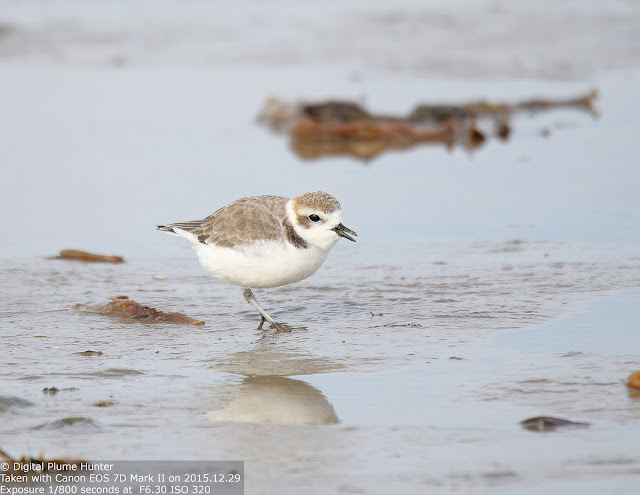 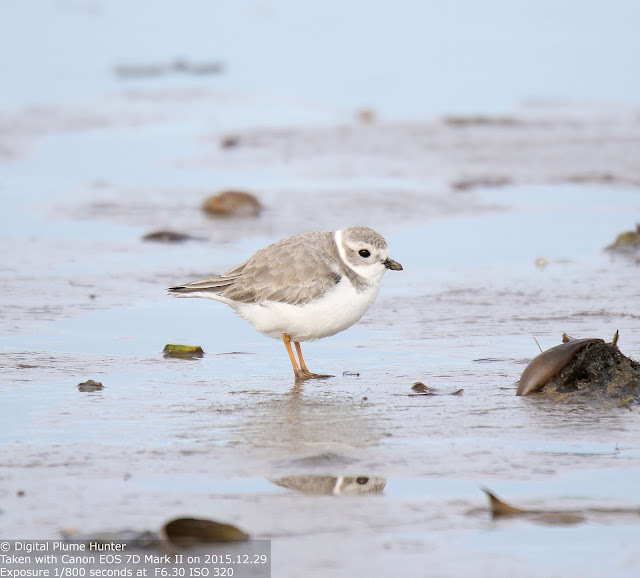 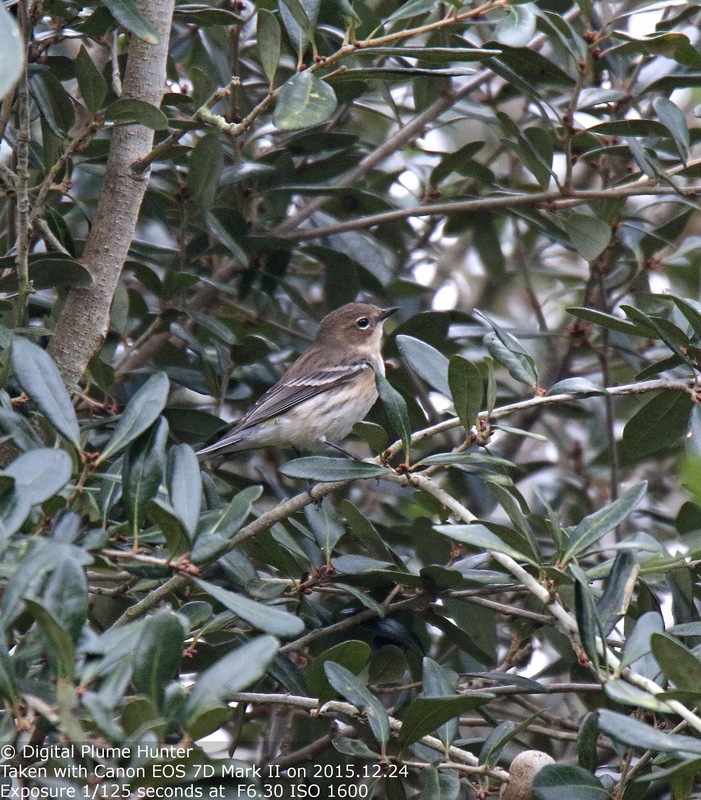 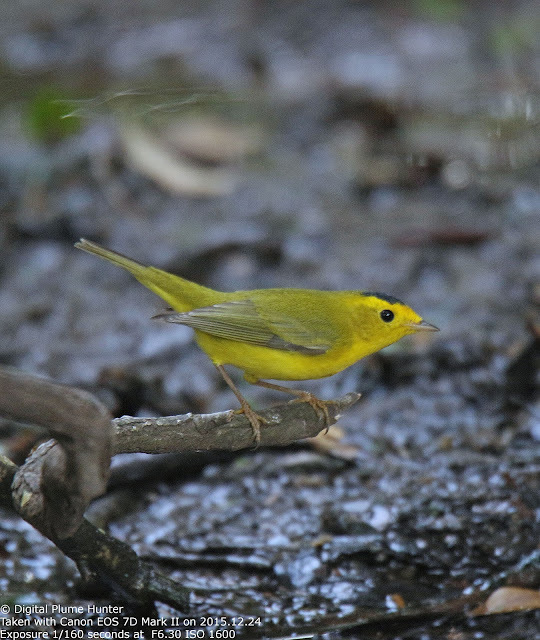 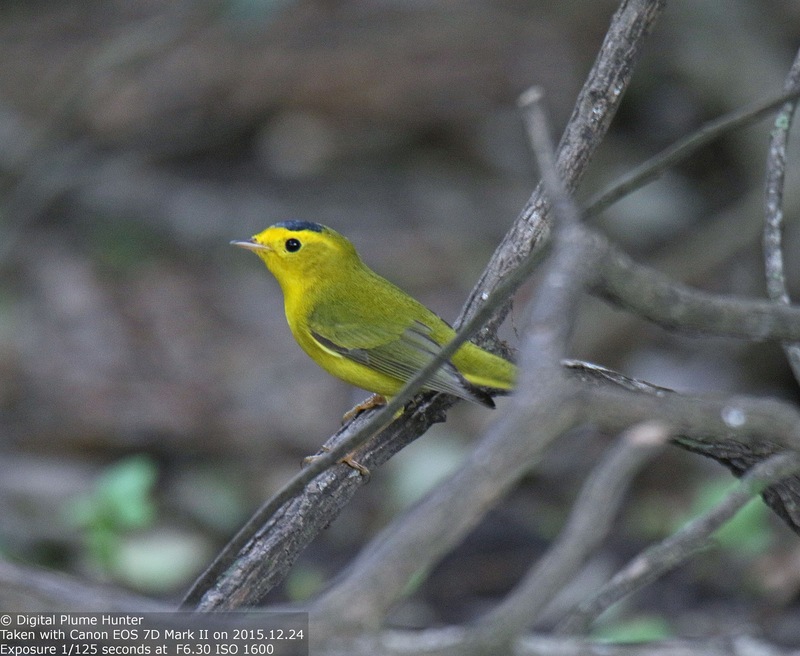 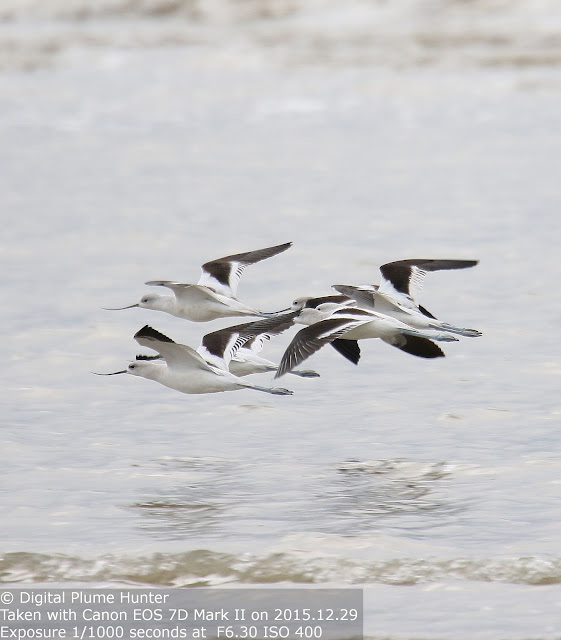 In this post, we profile a recent trip to Bolivar Flats Sanctuary on the Bolivar Peninsula in Galveston County, TX, which illustrates precisely why this hotspot is so renowned for world-class shorebirding. 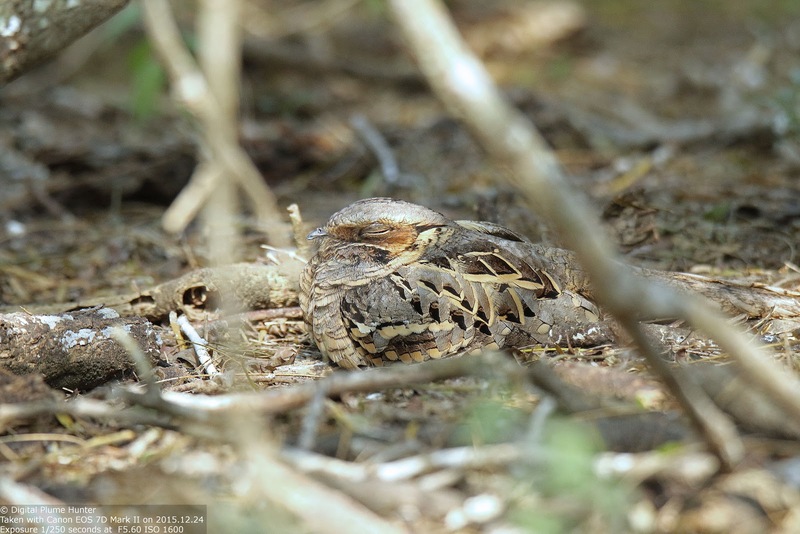 "Long-billed" is an adjective mostly applied in a relative sense: Long-billed Thrasher has a bill longer than the Brown Thrasher; similarly, Long-billed Dowitcher exceeds Short-billed Dowitcher in bill dimension. 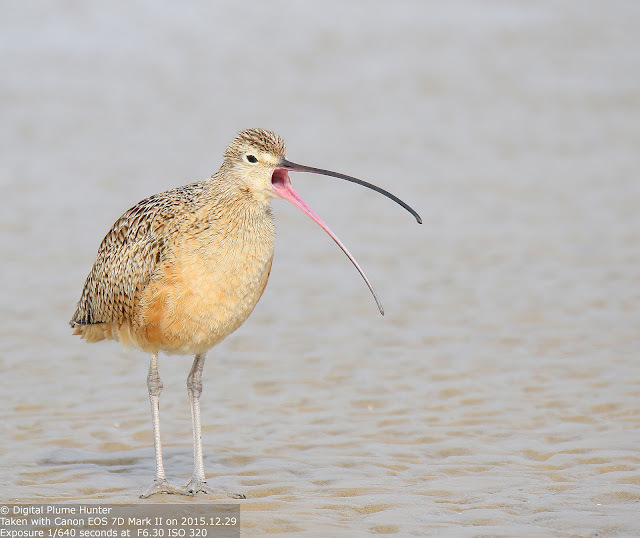 Thus, Long-billed Curlew, while obviously accurate in an absolute sense, must also refer to bill superiority in comparison to the other curlews that were once observed in its company, namely the Eskimo Curlew and the Hudsonian Curlew. 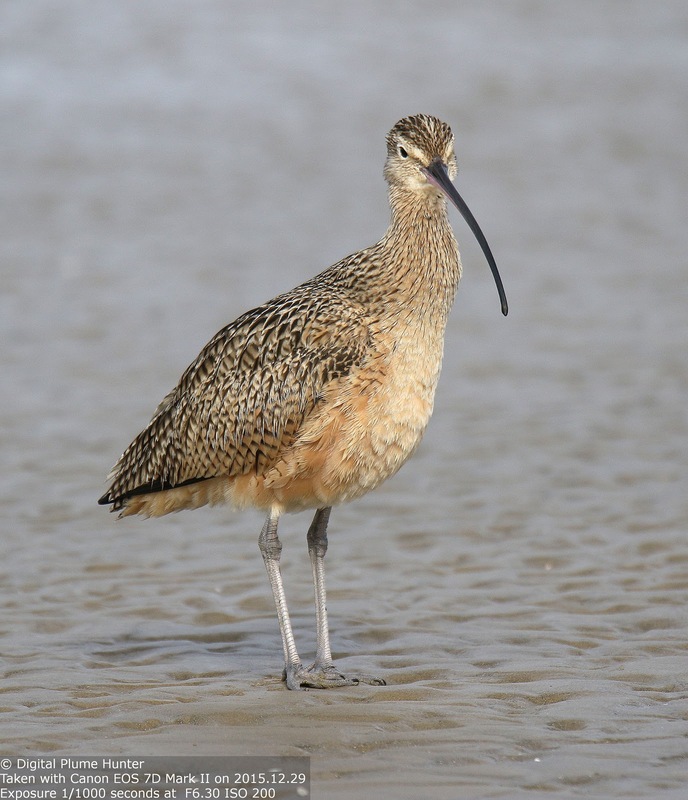 The Eskimo Curlew, once one of our most abundant shorebirds has long been shot to extinction and the Hudsonian Curlew, while still around, is no longer recognized as a full species and is now classified as a subspecies of Whimbrel. 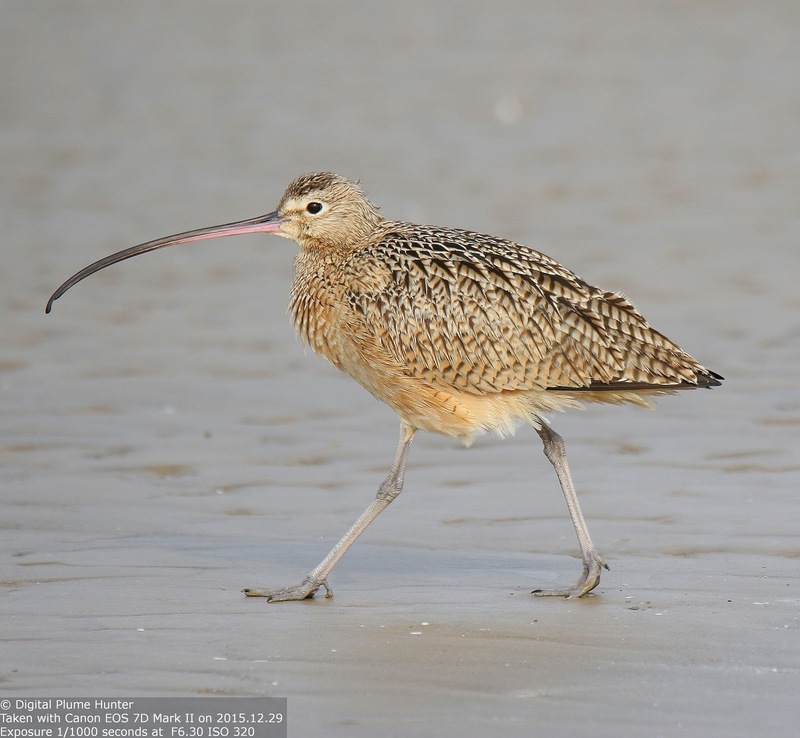 And, compared to their more modestly sized bills, the Long-billed Curlew's bill, which can be more than 8.5" in length, is awesomely massive. Sadly, the carnage visited on the Eskimo Curlew has not been restricted to it alone. 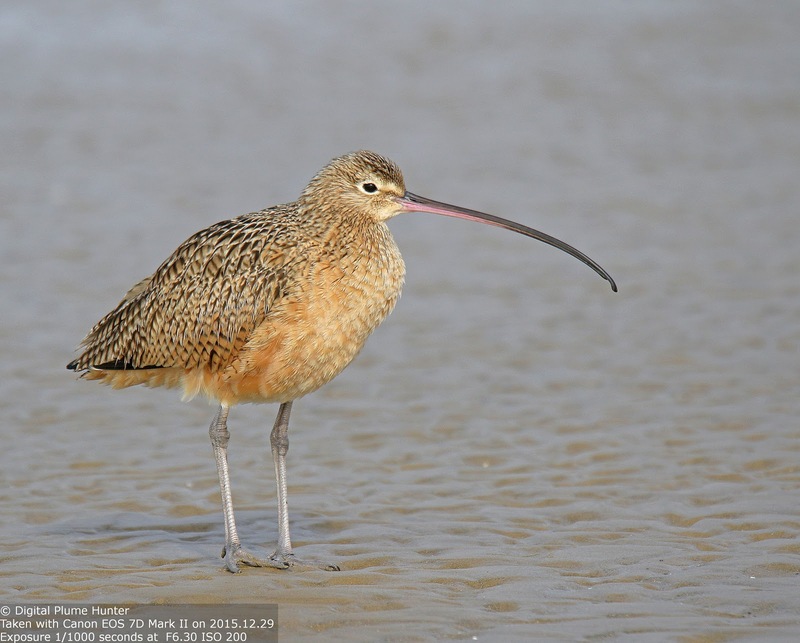 The Long-billed Curlew which in the mid 1800's was still relatively common on the Atlantic Coast in migration has now been extirpated from its former range. 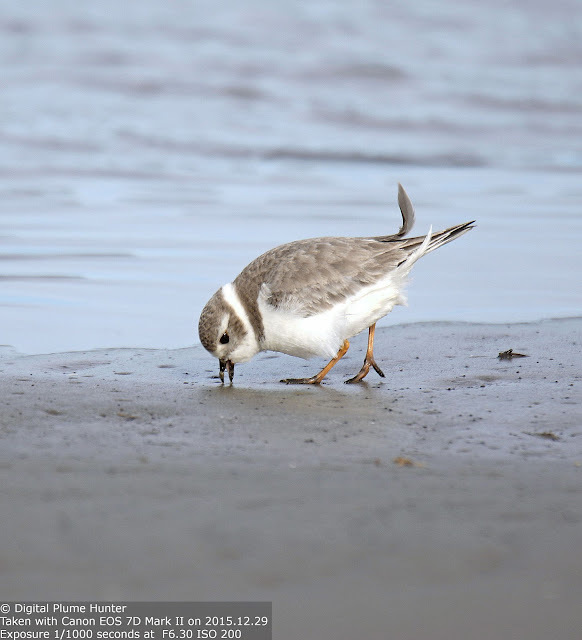 It is now best seen on the West Coast as well as the the Gulf Coast but in thinner numbers. 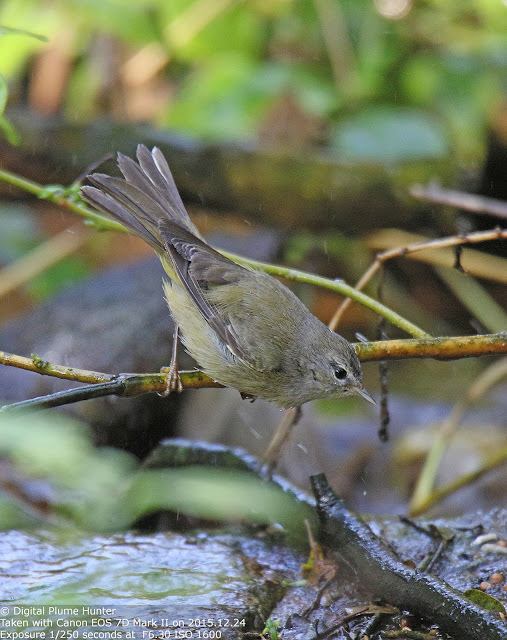 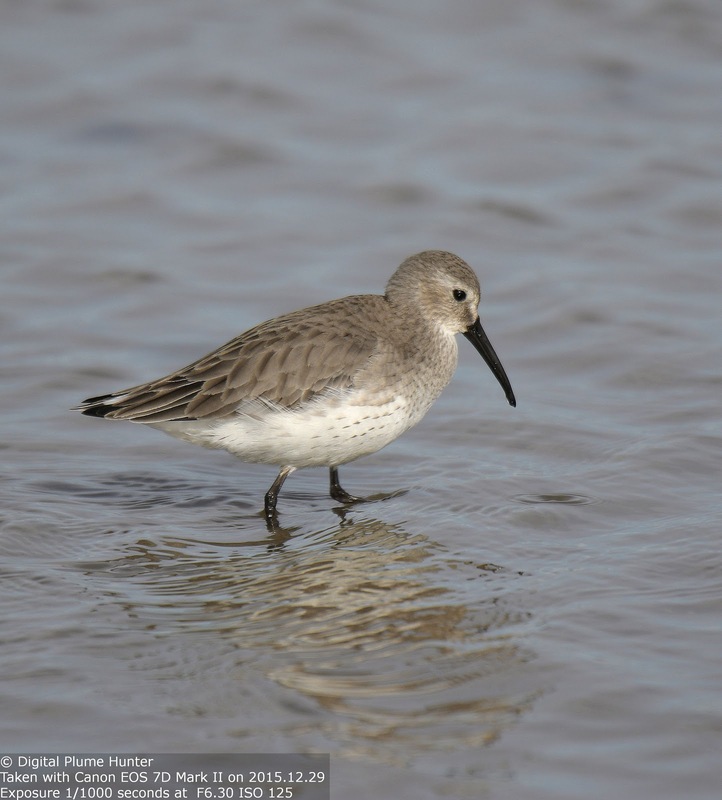 A cursory glance at eBird records over the last 10 years shows that checklists on the Florida coast show sightings of one or two individuals. Compare to Texas, in similar fashion to California, where checklists show high counts of up to 30. 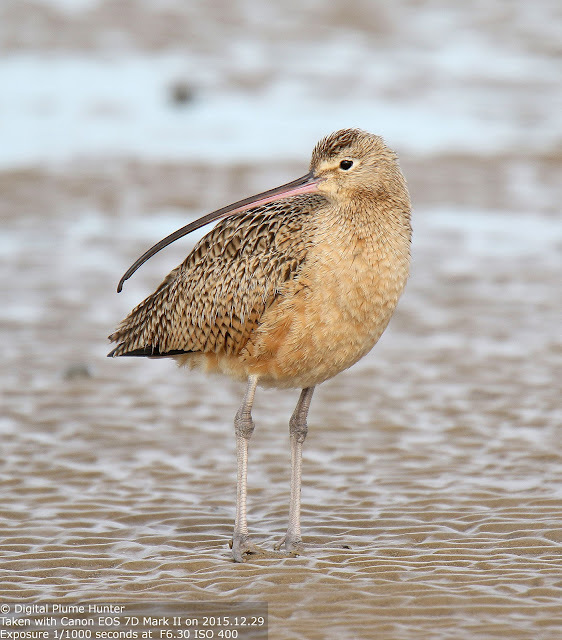 This is the Marbled Godwit -- immediately recognizable from the curlews due its upturned bill. 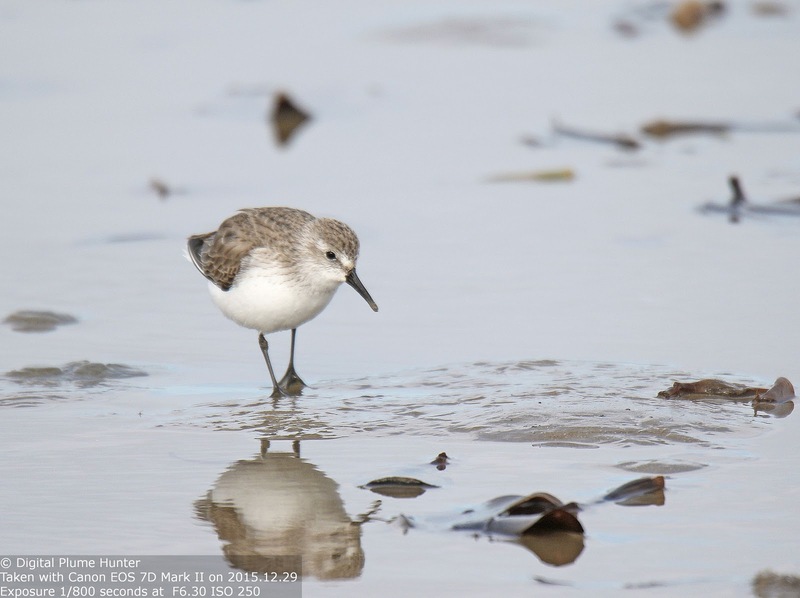 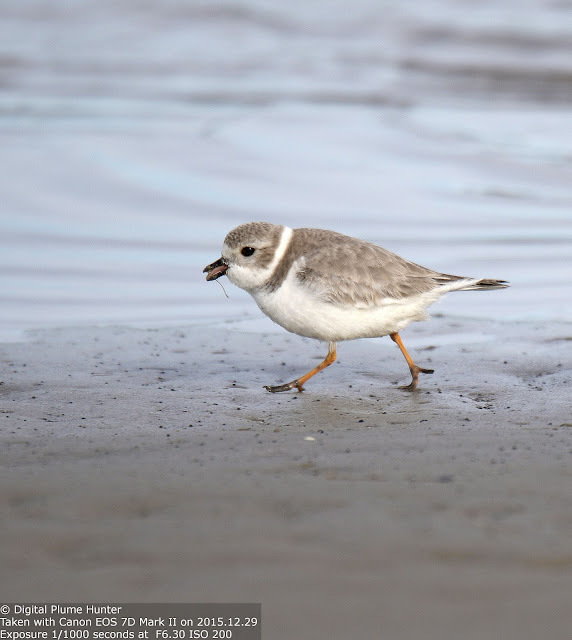 Shorebirds face a dual threat -- conversion of their grassland breeding sites to agriculture and disturbance from beachgoers and their pets at their wintering grounds. Thankfully the menace of market hunting which annihilated shorebird populations in the late 1800's is now largely behind us but new threats abound including environmental degradation (eg., Oil Spills) and food depletion (eg., harvesting of horseshoe crab eggs for bait). 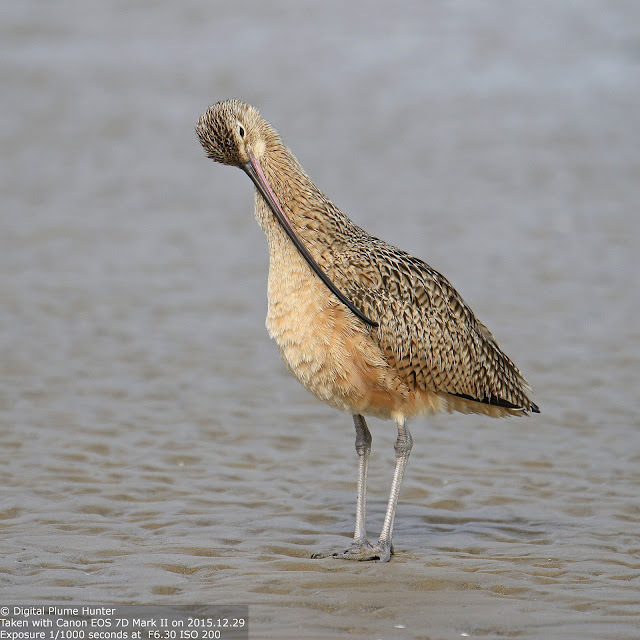 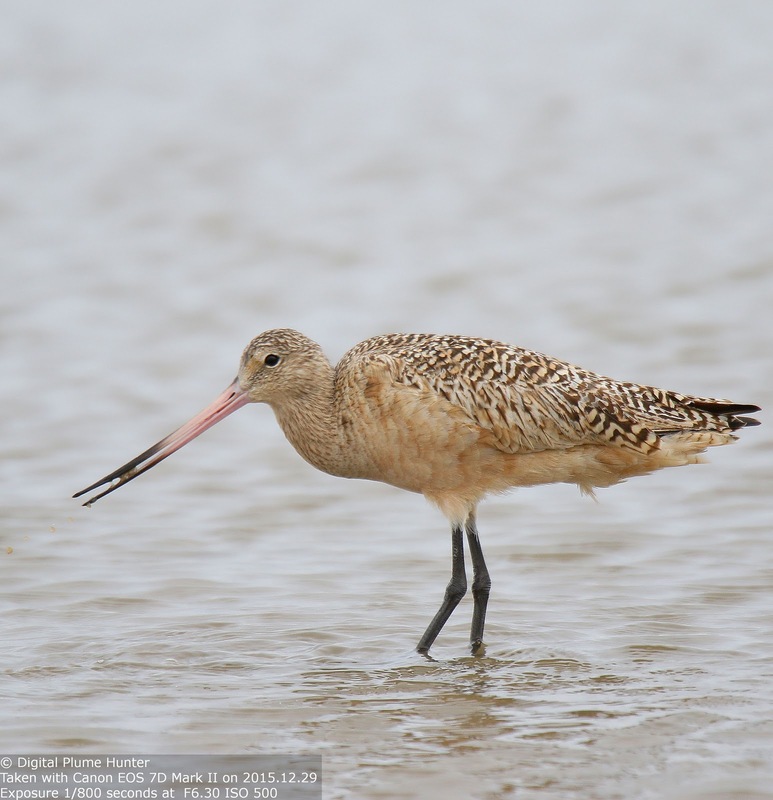 Yet, sanctuaries like Bolivar Flats still harbor several signature species, including the incomparable Long-billed Curlew, that offer a glimpse of the former abundance of our shorebirds.